Sign up for the 2018 UCCE Rice Yield Contest! 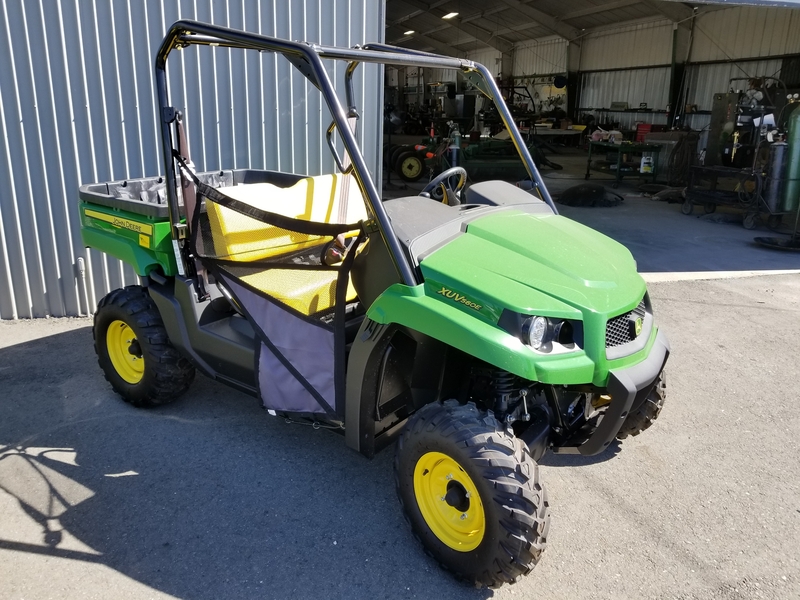 You could win a John Deere side-by-side. 2018 marks the fourth year of the UCCE Rice Yield Contest. We have learned a lot from these contests and have seen yields close to 128 sacks/acre! To enter the Rice Yield Contest, you need to send us an Entry form. Entry forms are required by August 29, 2018 at the Annual Rice Field Day. Entry forms and contest details are available at http://rice.ucanr.edu/Rice_Yield_Contest/. 2018 changes: The main change in 2018 will be that we will have three regions competing instead of four (the two southern regions south of Hwy 20 will be combined into a single region). We also have a much higher value prize (see below). The Prize: This year a number of companies have helped to sponsor the Grand Prize for the contest - a John Deere side-by-side (XUV 560E). The winner from each region will have an equal chance (1 in 3 chance) of winning the Grand Prize. Contest winners will draw for the prize at the 21019 winter grower meetings. Each winner will still receive the coveted hat. Sponsors: The following companies each supported the contest with gifts of up to $1500 each: BASF, Bayer, Corteva, FMC, Gowan, Nichino, Oro-Agri, Syngenta, Valent, and Valley Truck and Tractor. If you have any questions, go to our website listed above or call Bruce Linquist at (530) 902-2943.